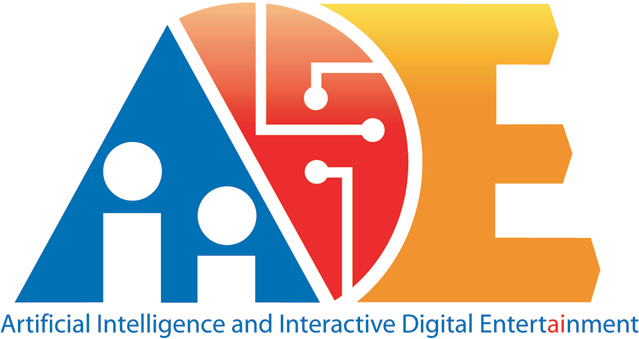 The First Artificial Intelligence for Interactive Digital Entertainment Conference was held June 1–3, 2005 at the Marriott Hotel in Marina del Rey, California. AIIDE is intended to be the definitive point of interaction between entertainment software developers interested in AI and academic and industrial AI researchers. The conference was targeted at both the research and commercial communities, promoting AI research and practice in the context of interactive digital entertainment systems with an emphasis on commercial computer and video games.